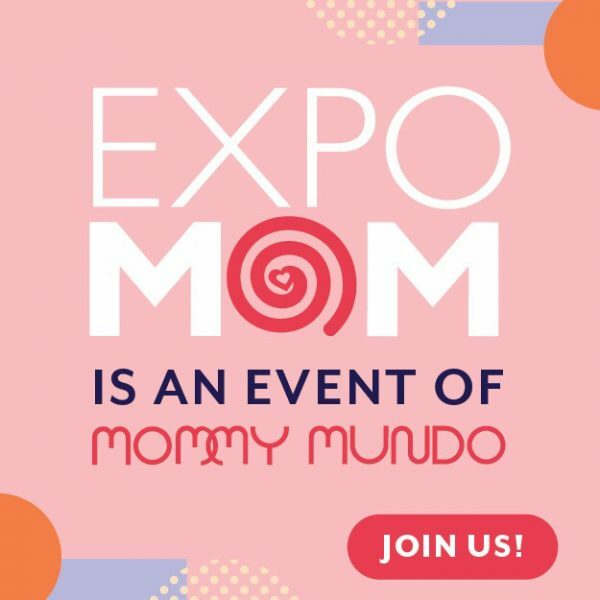 Expo Mom is produced by Mommy Mundo and PACE, co-presented by GlaxoSmithKline, Mommy Matters, Gymboree, and EnfaMama A+. Supported by Cycles, Cradle, Citibank and RCBC. 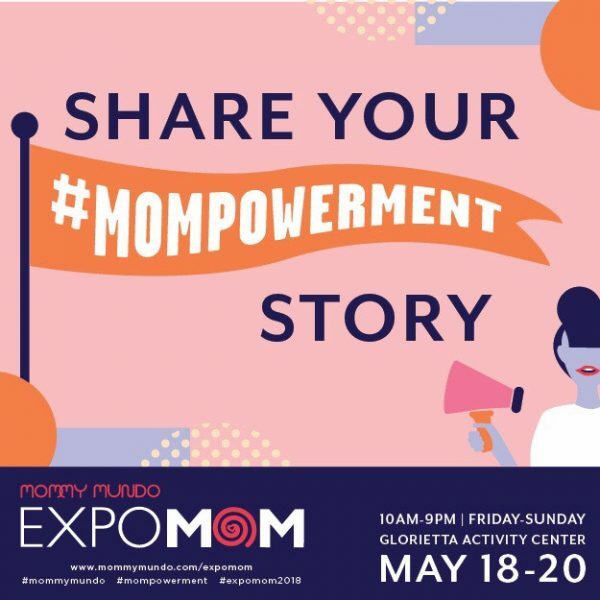 Media Partners are Lifestyle Network, and Mommy Mundo publications Urban Mom and Mommy Pages. 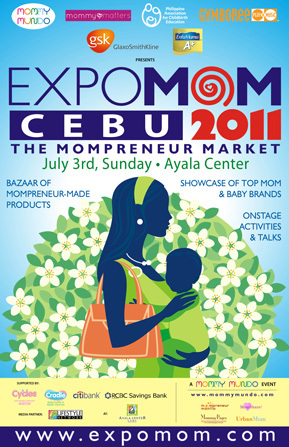 Venue Partner is Ayala Center Cebu.